We all know life can be difficult sometimes. That’s why we here at Local 4 News Today want to make a difference in the lives of Metro Detroiters. Each week for Inspire Today we’re granting the wish of a Metro Detroiter in need. We want you to nominate someone you know that might be going through a hard time. Then, Evrod Cassimy, a camera crew and you will surprise that person and let them know how we will grant their wish! 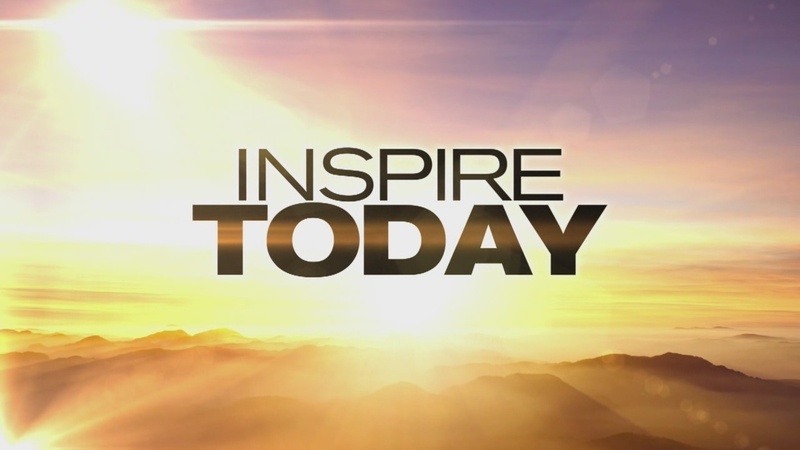 Inspire Today runs Mondays at 5:30 a.m. only on Local 4 News Today . Great Flood of 2014: How historic was it?